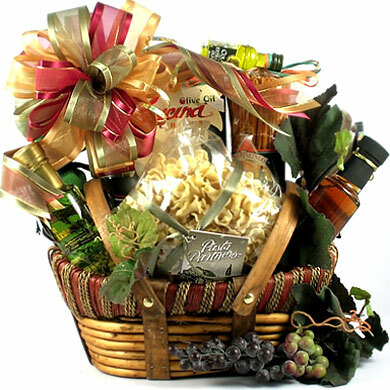 A handsome wooden gift basket filled with Italian elegance, good taste and a spectacular selection of our finest gourmet Italian food delicacies! 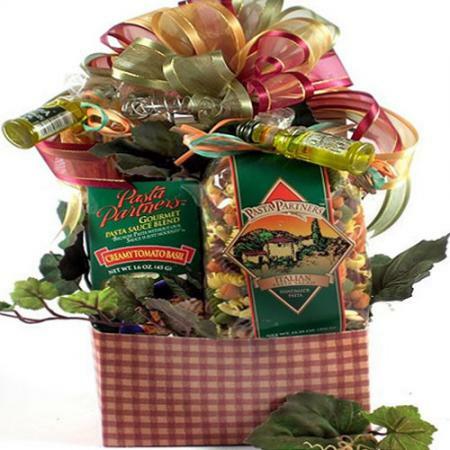 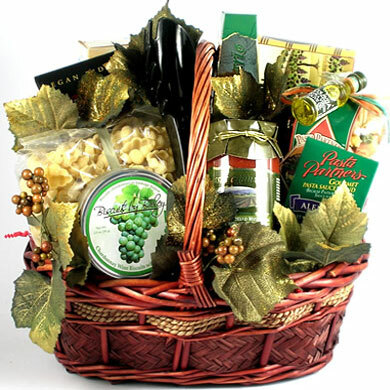 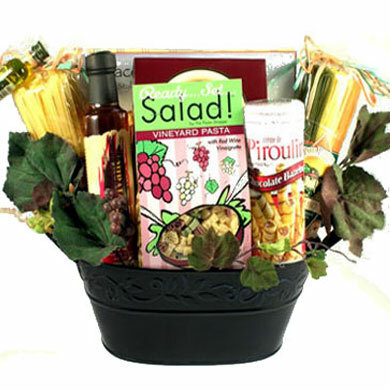 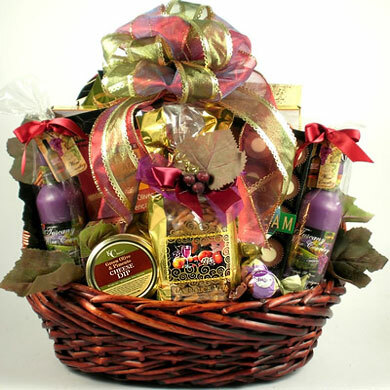 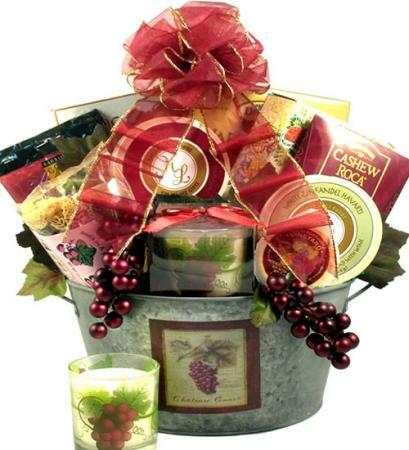 Italian elegance and good taste describes our spectacular Italian gourmet food gift basket. 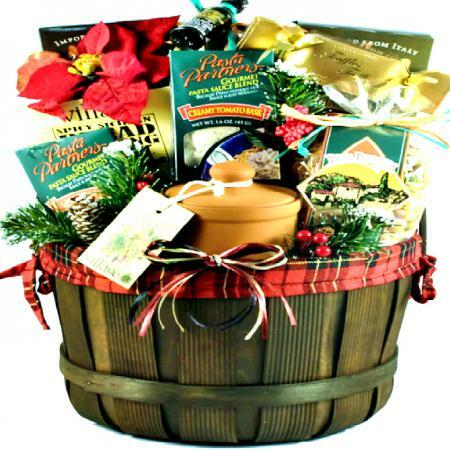 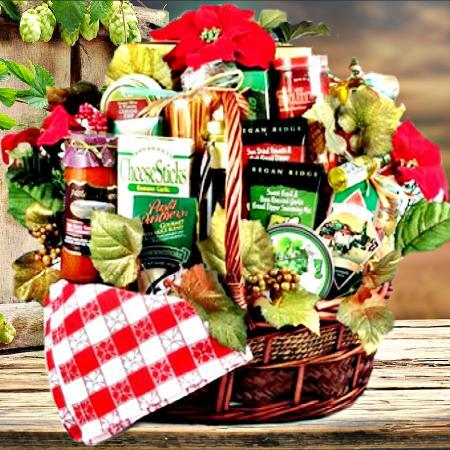 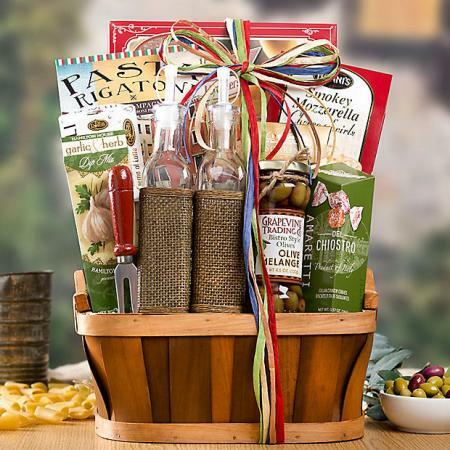 Send this old-world wooden gift basket filled with delicious Italian food delicacies. 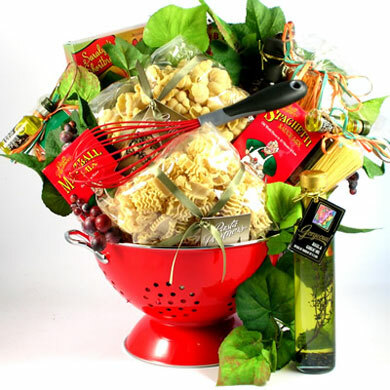 Simply magnifico! This was a gift for my sister in law. 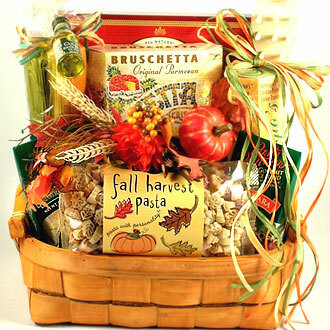 She was thrilled with the basket!